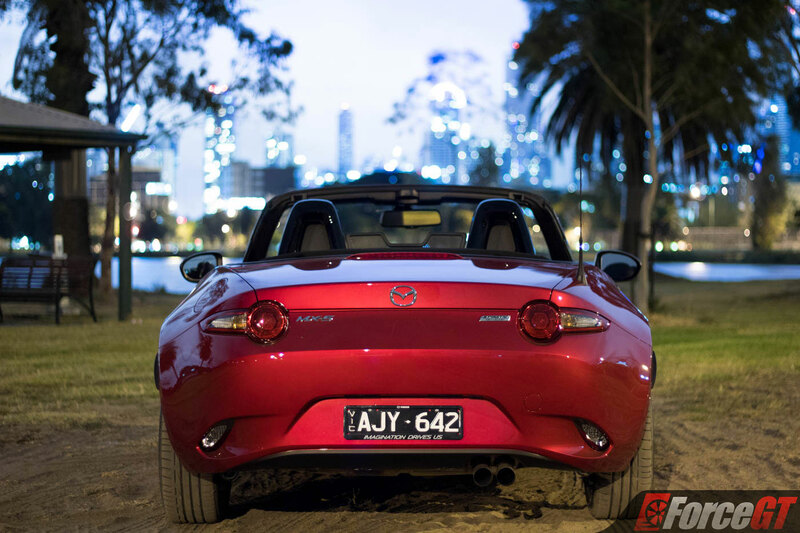 If there’s one car that symbolises the best of Mazda then it’s without a doubt the MX-5. 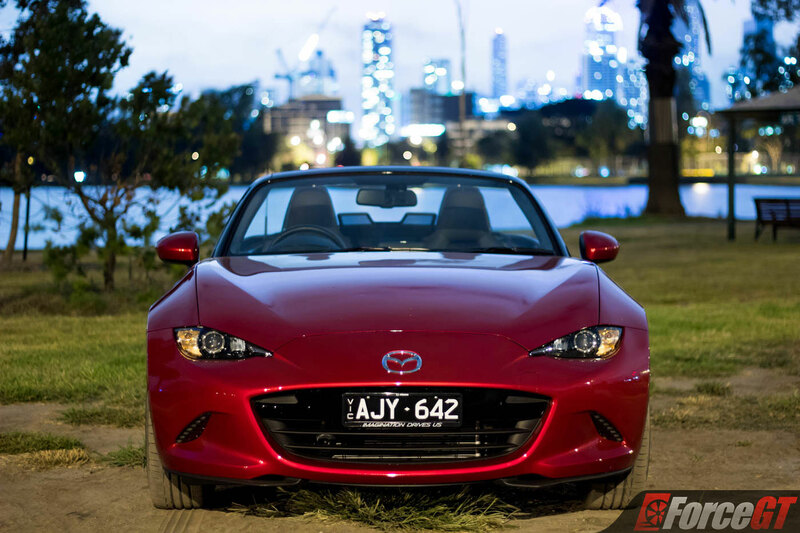 Mazda got the recipe right back in 1989 when they produced a simple two door roadster that captured everything a good sports car is meant to be. 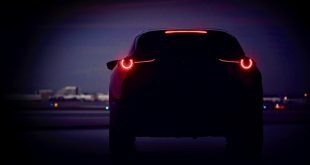 Many moons have come and gone since that day and now the MX-5 is in its 4th incarnation, does it still have the magic recipe for success? 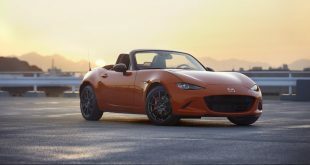 Angrier and more aggressive, looking at the new MX-5 it’s easy to tell that Mazda’s Kodo design language works equally well on the 2 door roadster as it does pretty much anything with 4 wheels. 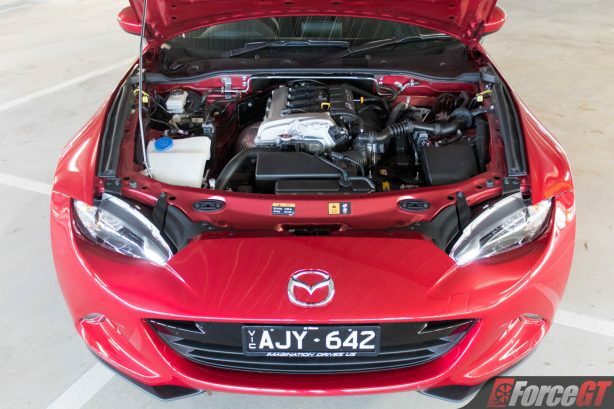 Gone are the days of the cutesy wouldn’t hurt a fly MX-5 styling. 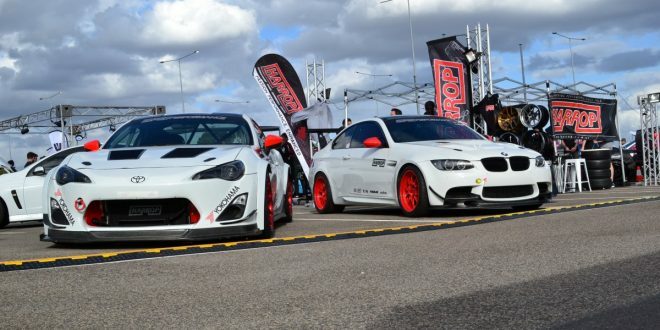 The new model comes through as aggressive, a little BMW Z4 shows through in the rear while the front is a collection of smooth lines and sharp angles. You’ll struggle to find an angle that doesn’t do the design justice and with the roof down it’s a real head turner. 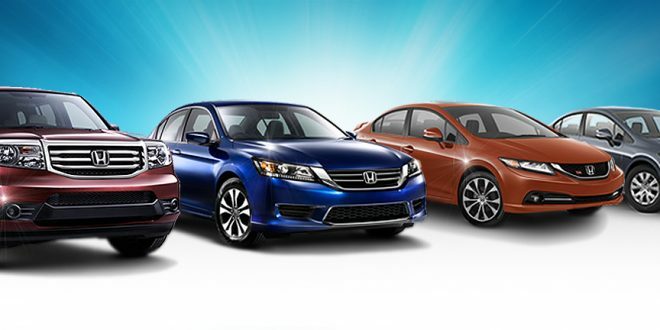 The sharpest styling feature can be found not outside but within, where the body pierces its way into the cabin with color matched door trims that mimic the body work. 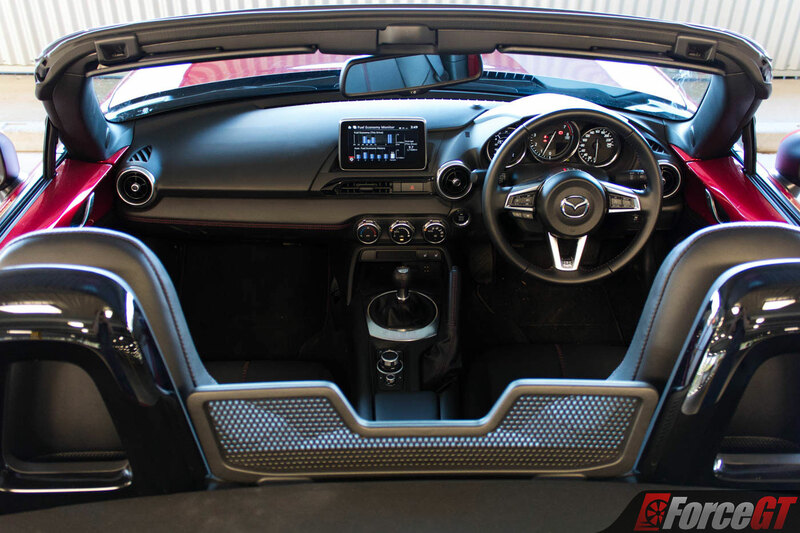 The MX-5 is a small car and the interior has been designed for simplicity as not to clutter up the place. 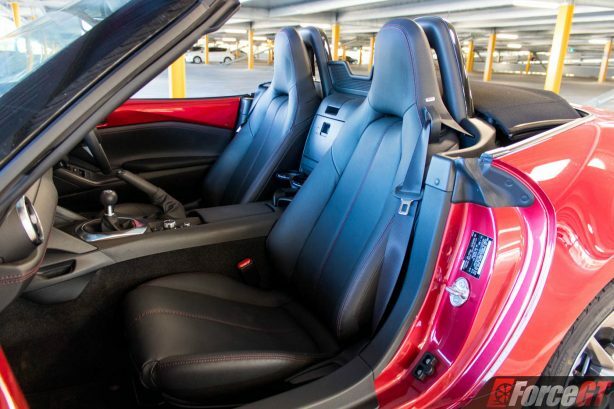 Our Roadster GT model came finished in double seam stitched leather for a higher quality finish overall. If you’re expecting a hundred different switches and gadgets to play with then you’re missing the allure of the MX-5 which is simple and fun. 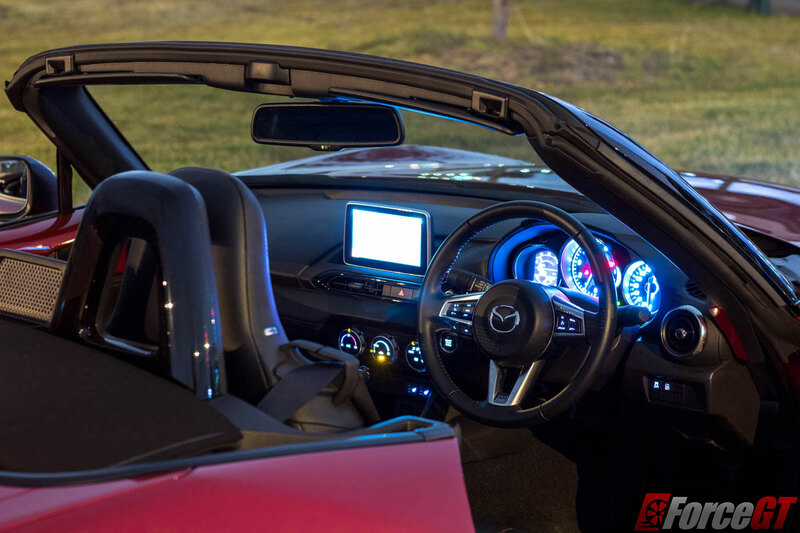 There’s a small gathering of controls for the air conditioning, vents, windows, heated seats, MZD Connect system and wheel mounted controls for audio as well as cruise control, that’s it. 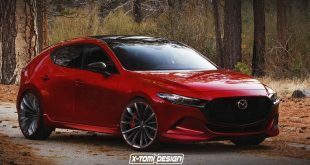 What Mazda have nailed is the positioning of all driving controls, the wheel, handbrake, pedals and gear stick are all spot on and let you know right away the MX-5 is a driving machine first and foremost. 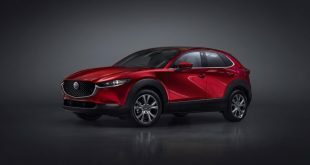 Be warned though, tall drivers will struggle to find a comfortable driving position as there’s only so much room available within the tiny cabin and for some reason Mazda saw fit to sacrifice a telescoping wheel adjustment. Another issue that reared its head was that the seatbelts would bind up on occasion which in the middle of a corner can be irritating. Storage options on any 2 door Roadster are going to be limited and the MX-5 is no exception. 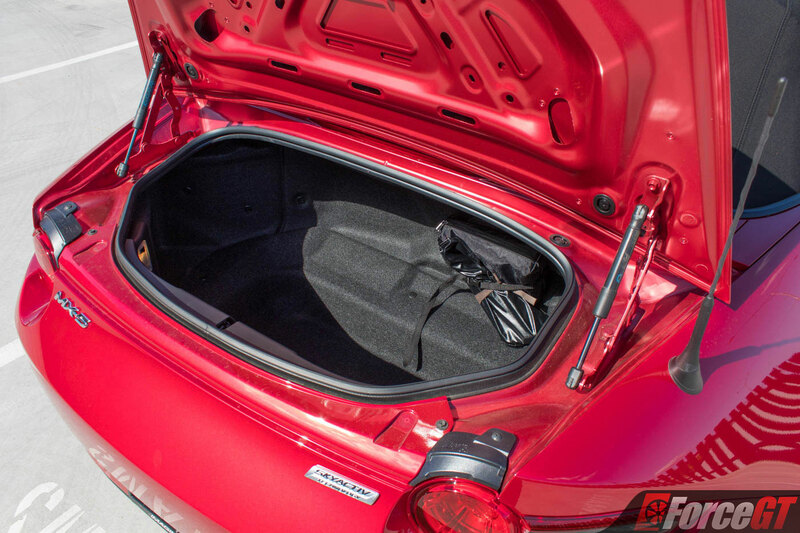 There’s no passenger side glove box under the dash, the center console is barely large enough for a wallet and phone, peer behind the seats and the two storage compartments are laughably small as is the main glovebox mounted between the seats. You do get removable drink holders though, two mounting locations at the back of the center console and one up front on the passenger side, and that’s the one you’ll be wanting to use as the rear units get in the way when using the MZD Connect system. Boot storage clocks in at 130 litres which is enough for groceries but you won’t be shoving a decent sized suitcase in there no matter how hard you strive. 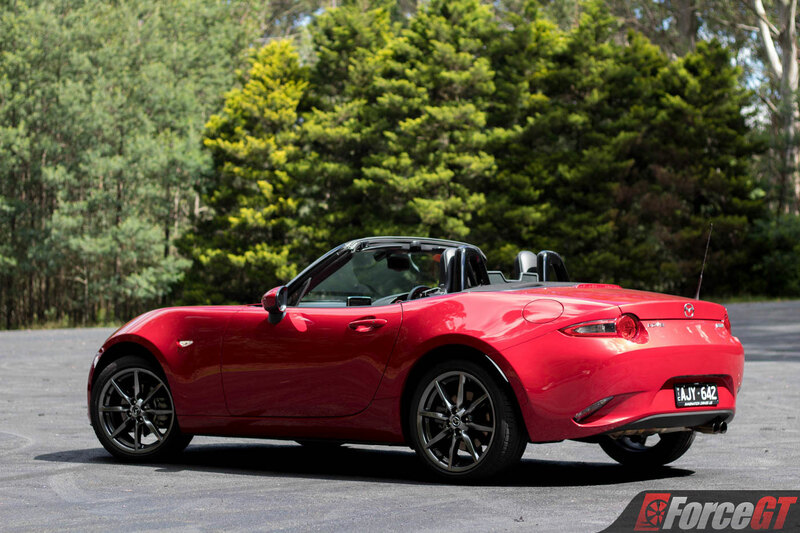 Sacrifice isn’t without its rewards though, what the MX-5 lacks in practicality it more than makes up for with a keen and sharp drive every time you strap yourself in behind the wheel. 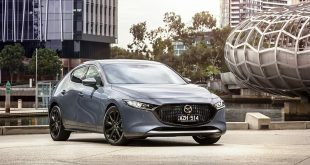 We’re not used to seeing less in a new car and when Mazda announced that the MX-5 would come with a SKYACTIV 1.5-litre engine as found in the Mazda 2 many questioned if it would have enough power. 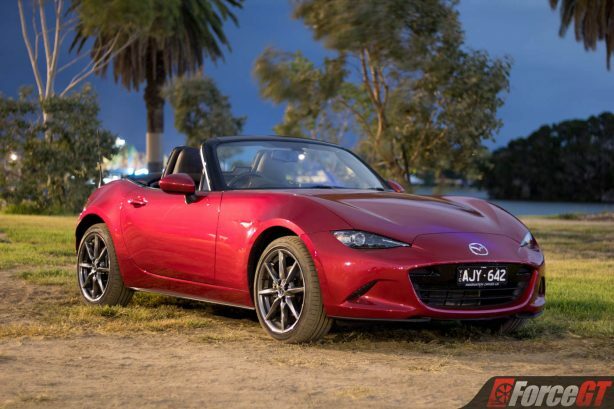 We’ve already tested the 1.5-litre MX-5 however this one’s the 2.0-litre which weighs in 24kg heavier but also comes with more torque and power. 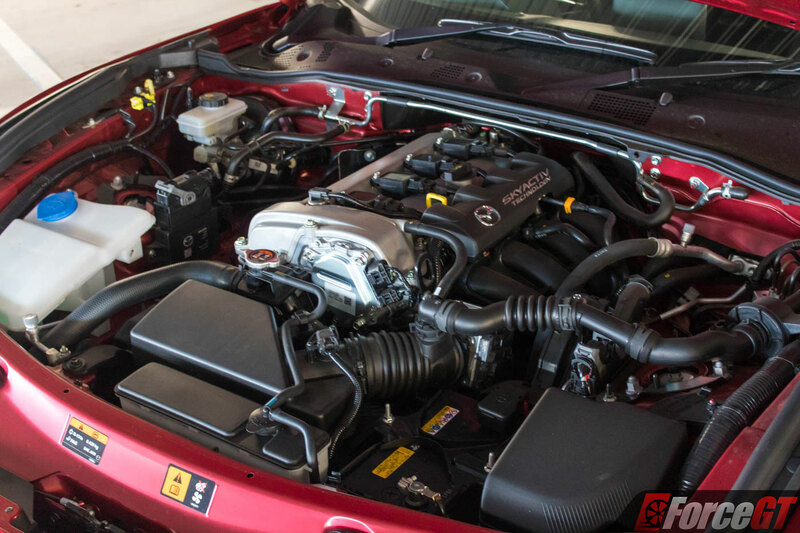 A grand total of 118kW @ 6000rpm and 200Nm @ 4600rpm make the motor very driveable throughout the rev range. 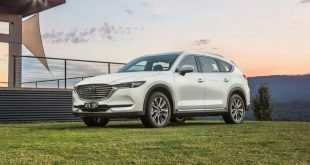 You’ve got the option to get in the right gear and ring its neck for maximum performance or you can push through in a gear higher and still enjoy a decent slab or torque on your way out. It’s nice to have the option of toning it down and still receiving a rewarding drive. When pushed the MX-5 is no slouch, it’ll outrun a Toyota 86 in a straight line and in the right hands put up a serious fight through the twisty stuff to much more expensive and powerful performance cars. 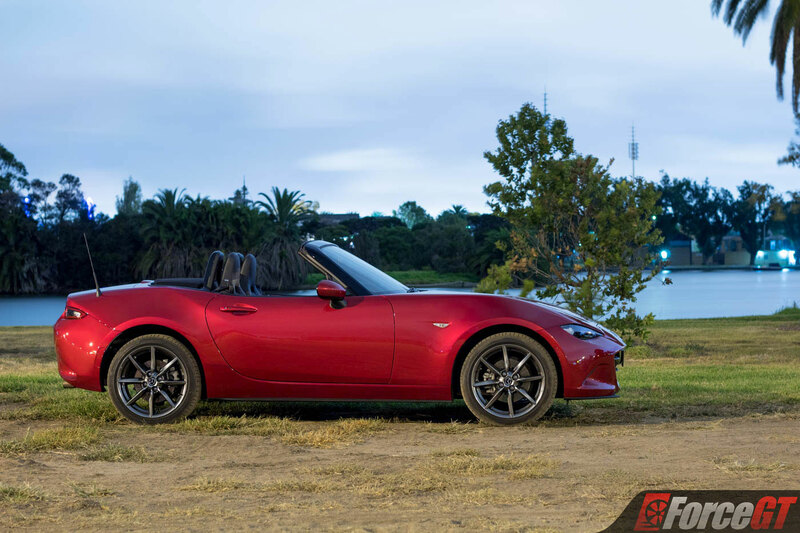 From the factory the MX-5’s handling is the ace in its sleeve, quick changes of direction which can be confidently made without fear of under or oversteer. 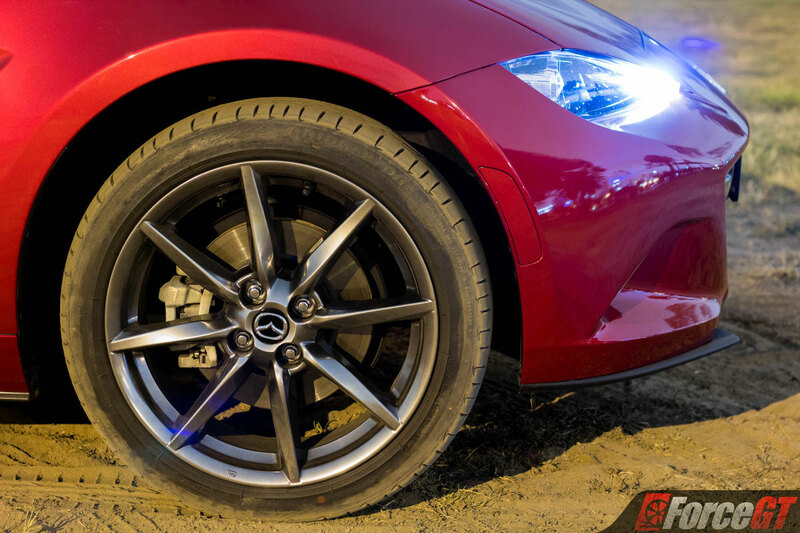 The 17-inch Bridgestone Potenza S001’s provide a ton of grip, the only way you’ll be breaking the back out is with a big weight shift and some right pedal abuse. 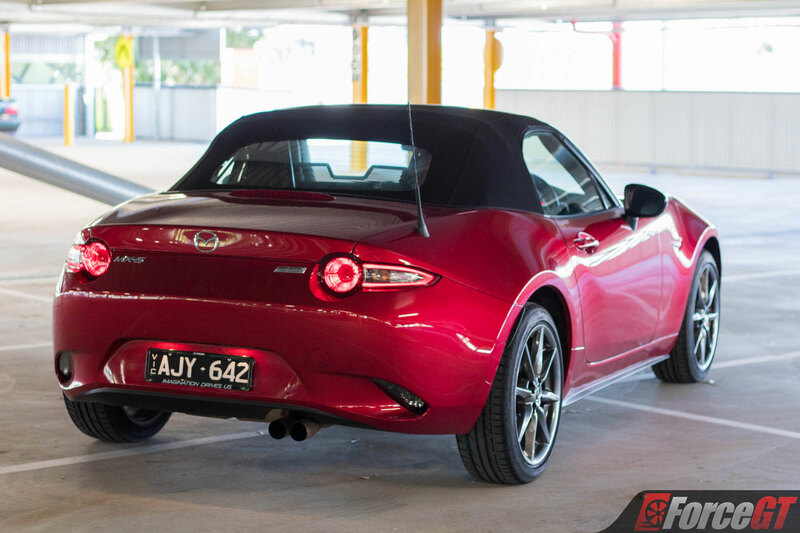 Overall the MX-5 is a neutral handling car thanks to its great weight balance distribution. 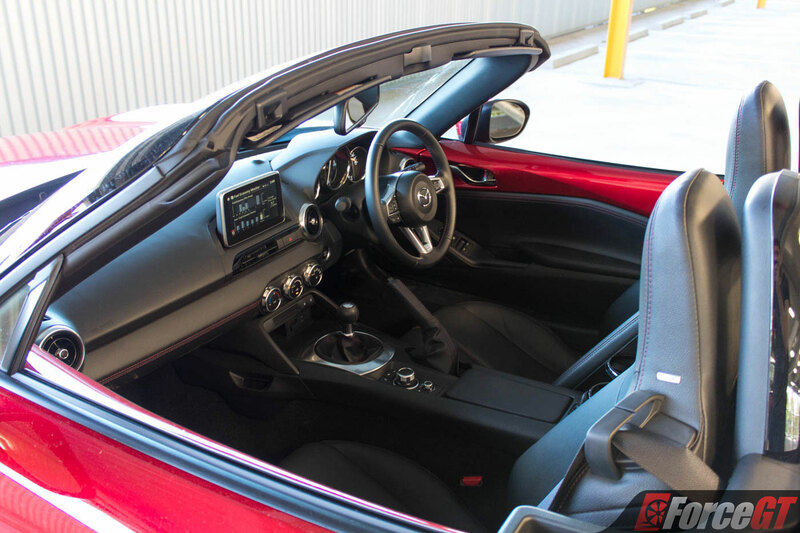 Honestly the most fun I had from the MX-5 was when pushing it to around 80% of the grip limit, exceed that and the lack of shoulder support from the seats becomes apparent making control more difficult. 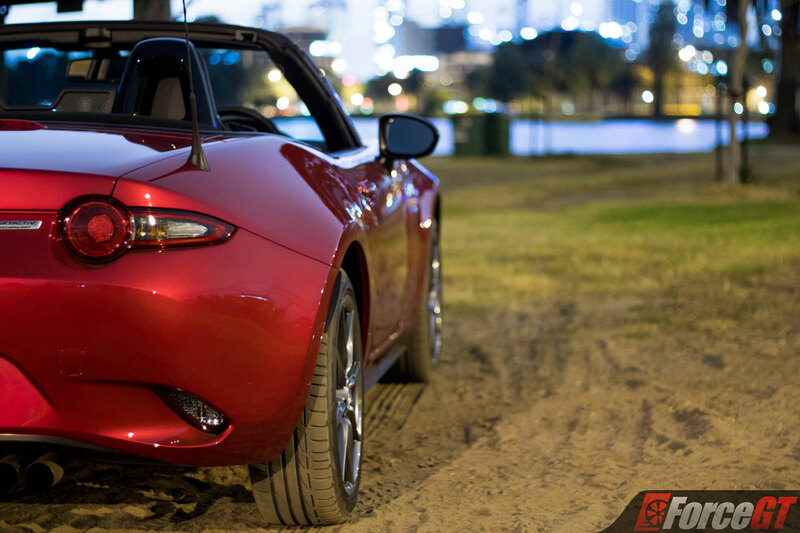 The MX-5 is designed to appeal to a larger audience than just those that want to live life at the ragged edge of performance. 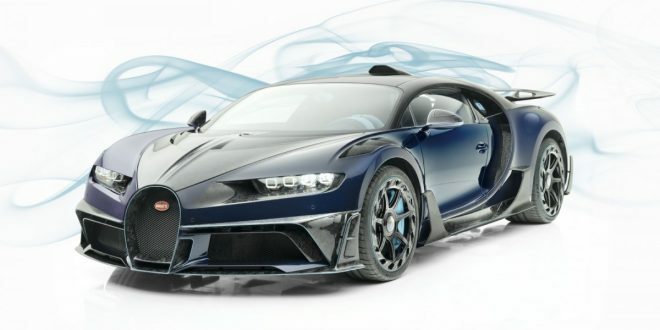 The capability of the car will easily exceed what most drivers talent can extract from the little roadster while still providing a comfortable ride around town. 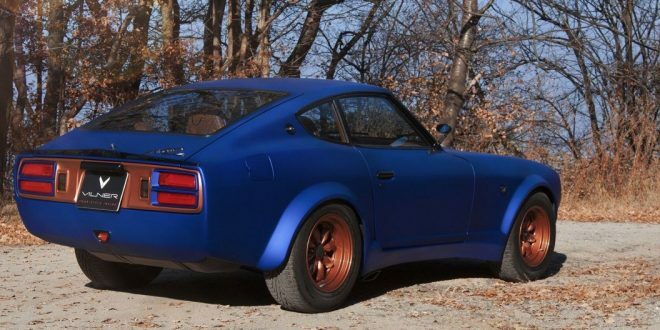 It’s firm yet able to negotiate bumps without destroying your spine. 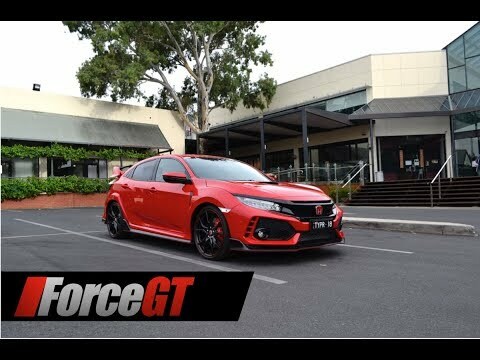 Those that want every last drop of performance from the car can rest at ease as the chassis is certainly able to deal with more power and grip should you walk down the long and never ending modification path. 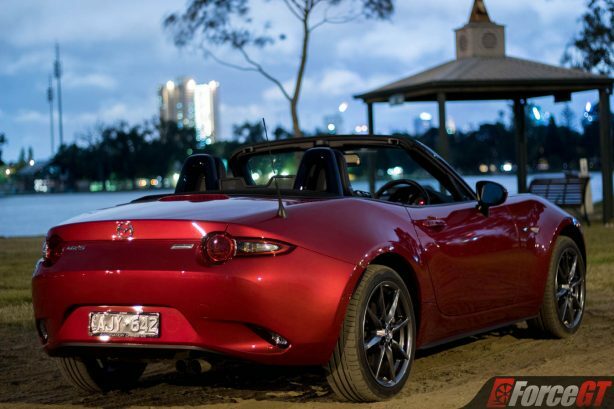 The throttle in the MX-5 is responsive, every little input is immediately reflected in the rorty exhaust note which for a stock car has a half decent tune to it. 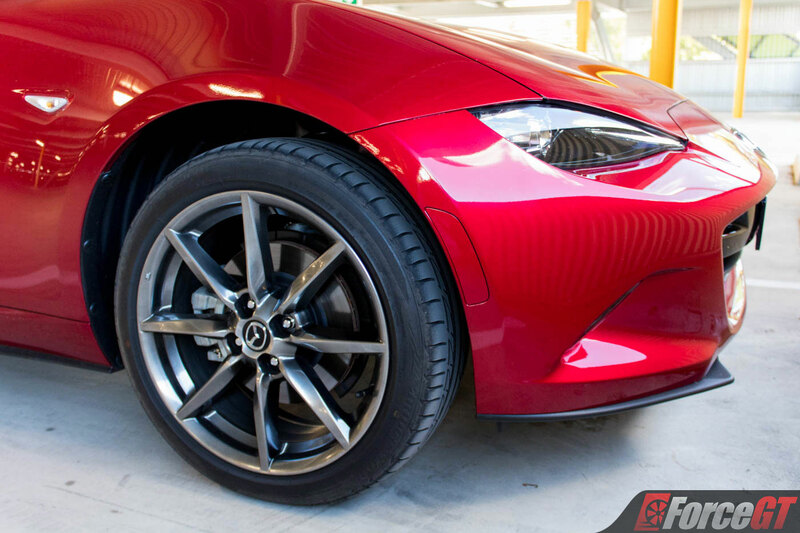 Brake feel in the MX-5 is superb and they can handle some serious punishment out of the box with not a hint of fade. Every push of the pedal is reinforced by a solid durable feel that comes across as reliable regardless of the situation. 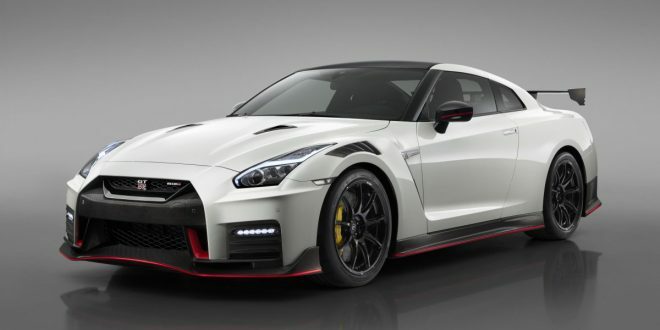 The only downside was a minor squeal at all pressures that is easily ignored after a few minutes driving. No complaints at all for the gear shifts, too. 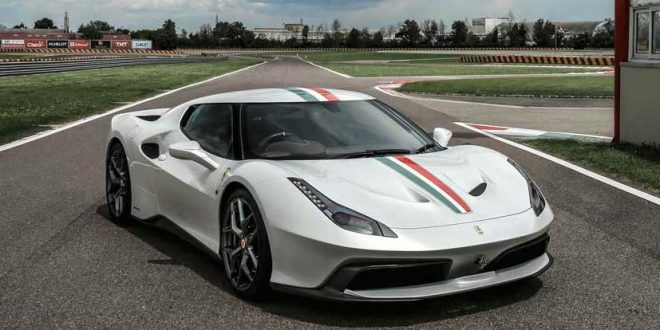 Mechanical in feel and satisfying to make your way through, the six-speed manual gearbox is matched well to the engine and an absolute joy to use. 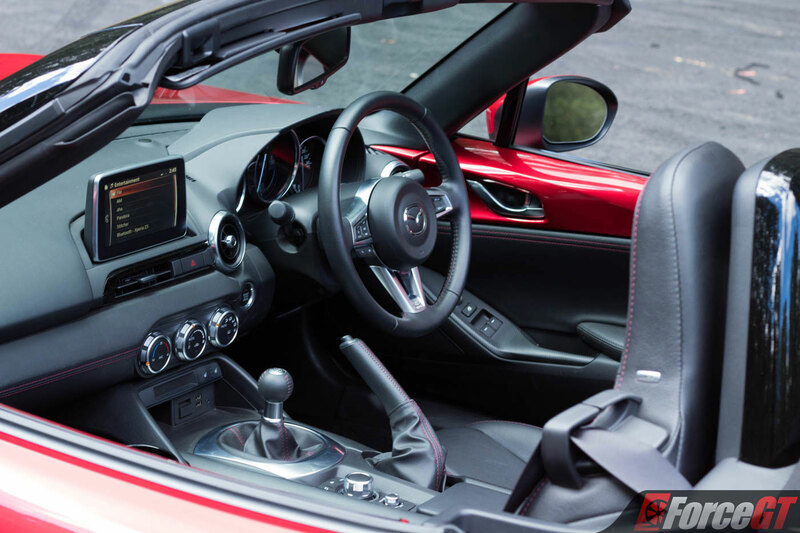 One of the biggest changes for the MX-5 is the addition of the electric power assist steering rack rather than hydraulic as found in previous generations. 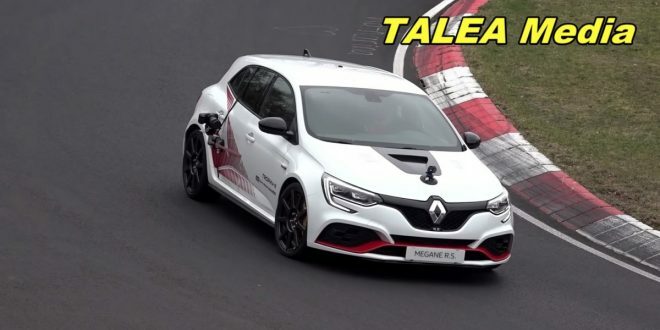 The electronic rack does provide a tactile driving feel though is a little on the light side, the advantage being that steering inputs mid corner are easily negotiated as well as improved fuel economy. 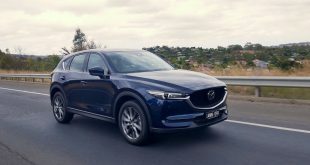 Speaking of which, we were able to eak out 8.6L/100km throughout our test drive which included a lot of pedal to the firewall action so daily driving figures will drop down for sure closer to Mazda’s claimed 6.9L/100km. While the MX-5 is without doubt a great package, there are still improvements to be made that could sharpen it up even further, first of which would be to raise the accelerator pedal allowing heel and toe movements on downshifts. And the foot rest needs to be made smaller as it can get in the way of your clutch foot with wide shoes on. Visibility from inside is excellent with the roof down obviously but on rainy days the blind spots make changing lanes harder than need be. Audio from the range topping Roadster GT was decent but lacked depth due to the small cabin it aired through. 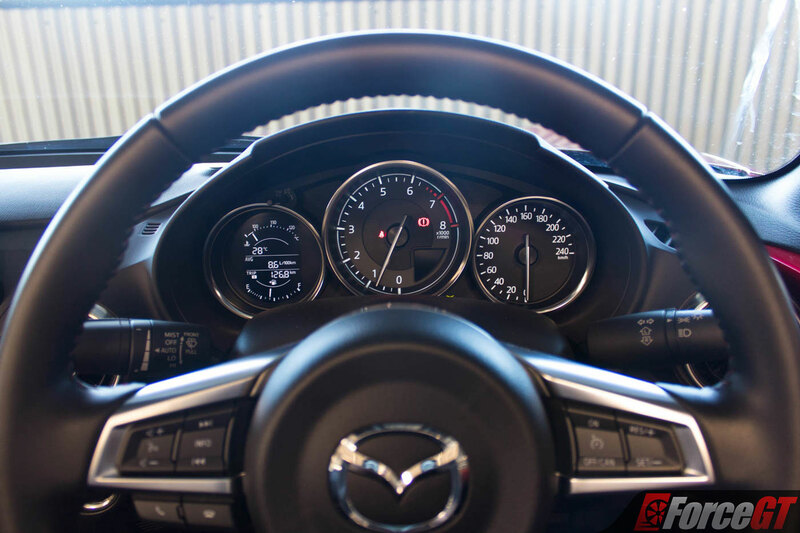 As with most Mazdas, the whole audio experience is controlled using the MZD Connect interface located on the center console and via wheel mounted controls. The screen is crisp and its brightness is sufficient enough that driving top down during sunlight drenched days everything on the screen is still visible and never an issue. 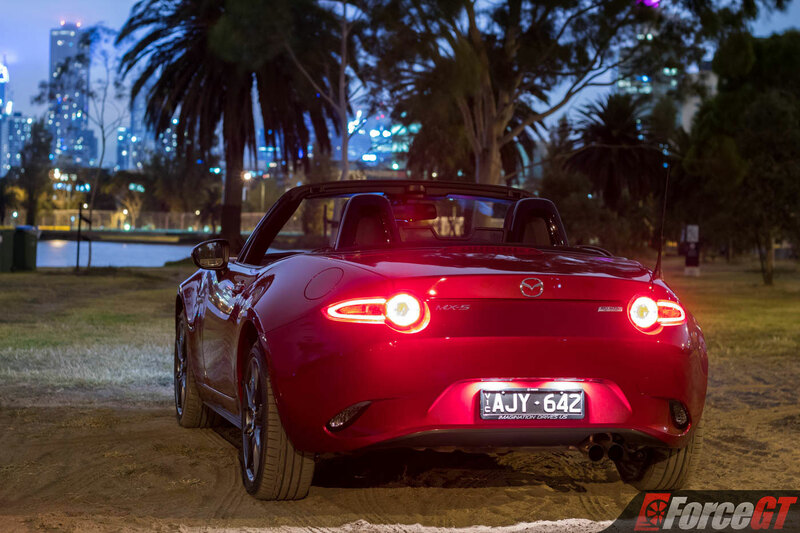 The new Mazda MX-5 remains one of the best sports cars on sale today. 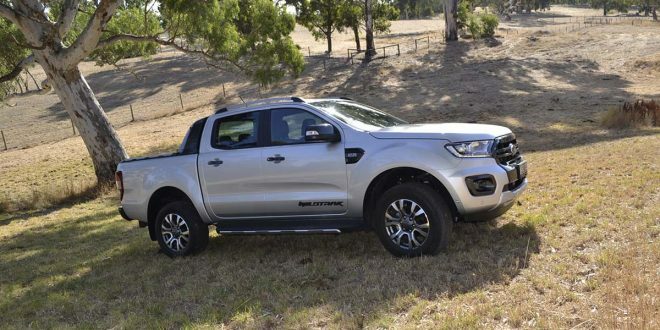 It’s a blast to drive and the extra torque and power from the 2.0-litre engine definitely add more thrills to the whole package, raising the performance ceiling while also improving day to day driveability. The fun focused nature of the car overshadows practicality concerns and when pushed hard the MX-5 gets down to business to coax more out of you as a driver leaving you with a smile on your dial.